We also do business in the United States, Canada, Japan, Germany and the United Kingdom. Please see our International page. 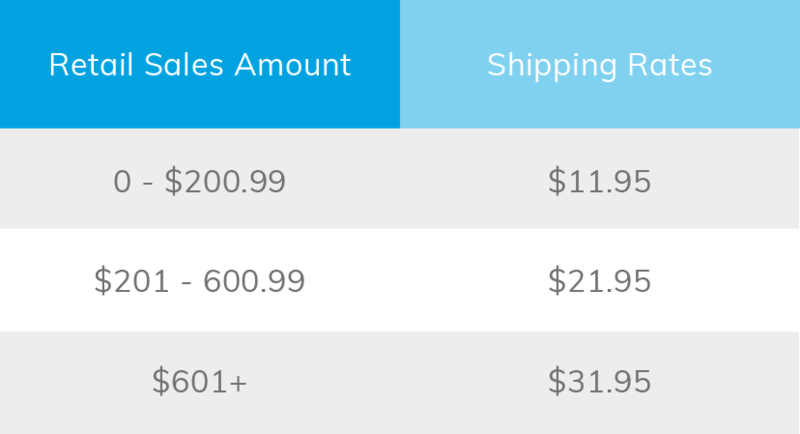 Australia shipping rates are based on your retail product subtotal. Products ship direct to Australia from St. Cloud, Minnesota, U.S.A.
Total fulfillment and transit time for Australia orders is 7-12 business days. Business days are Monday-Friday, excluding U.S. Federal Holidays and Australian Public Holidays. The truck with Australia orders departs our St. Cloud, Minnesota, U.S.A. manufacturing facility every Monday, Wednesday and Friday. To ensure your order is included in the shipment on those days, it must be submitted by Monday, Wednesday or Friday no later than 8 p.m. Australian Eastern Standard Time (7:30 p.m. SA, 8 p.m. QLD, 6 p.m. WA). Example 1: If you place your order at 5:30 p.m. AEST on Monday, it will be included in the Monday shipment. Example 2: If you place your order at 8:30 p.m. AEST on Monday, it will be included in the Wednesday shipment. Example 3: If you place your order at 11 a.m. AEST on Thursday, it will be included in the Friday shipment.